You can find all the details of our future and recent events on this page. 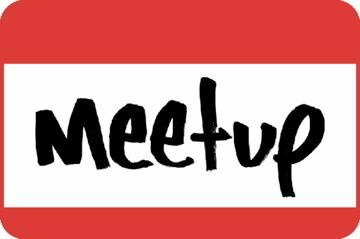 We use Meetup to handle announcing events and getting people to RSVP before hand. It's free to sign up and you will be the first to hear about new events. Details coming soon, but there is usually an event every two weeks. This will be the 127th HackWimbledon (and 2 to the power of 7 minus 1 is 127). Making, creating and illuminating is what HackWimbledon is about and thats what we do at Open Hack sessions. Open Hacks have no theme except what you want to bring along. February's first HackWimbledon is, though, going to be an M5Stack-fest. The M5Stack is an interesting device - well, family of devices - based around the ESP32 and we're going to see what we can put together with one or two of them on the day. Making, creating and illuminating is what HackWimbledon is about and thats what we do at Open Hack sessions. Open Hacks have no theme except what you want to bring along. We had great fun at the first HackWimbledonof 2019 - lights were connected, projects planned, buttons were calibrated and code was hacked on. So, at the second HackWimbledon of 2019, what do you want to do because HackWimbledon is what you make it and make at it!